Enjoy the panoramic view from the rustic cabins! 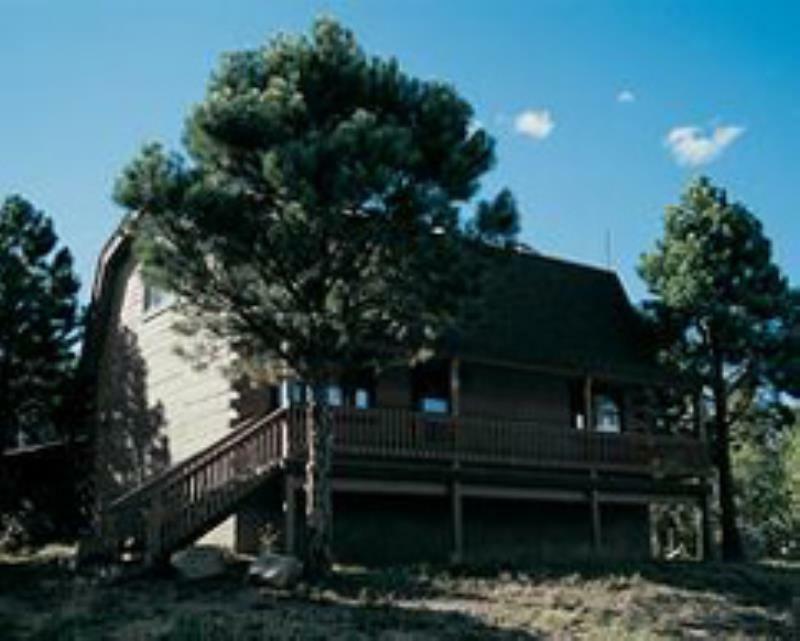 Angel Fire Cabin Share features private cabins, rustic in appearance, but modern in amenities. There units all feature a full kitchen, dishwasher and a cozy fireplace to curl up in front of. There are plenty of reasons to own at this resort. In winter, Angel Fire's ski slopes offer more than 60 trails and are receive an average of 140 inches of powder annually.